Both squads sailed to the second highest league after 2-0 victories. 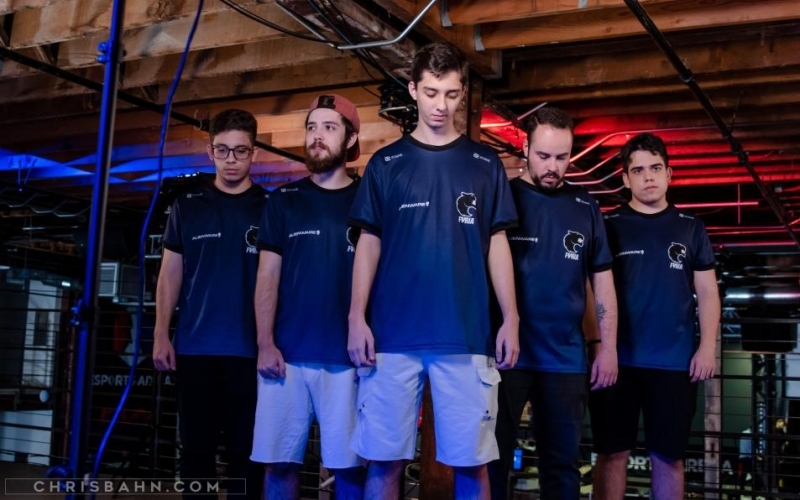 The second day of play in ESEA MDL Season 29 Relegation has come to a close, and the results see the Brazilians of FURIA and homegrown squad The Fundamentals through to MDL for next season. 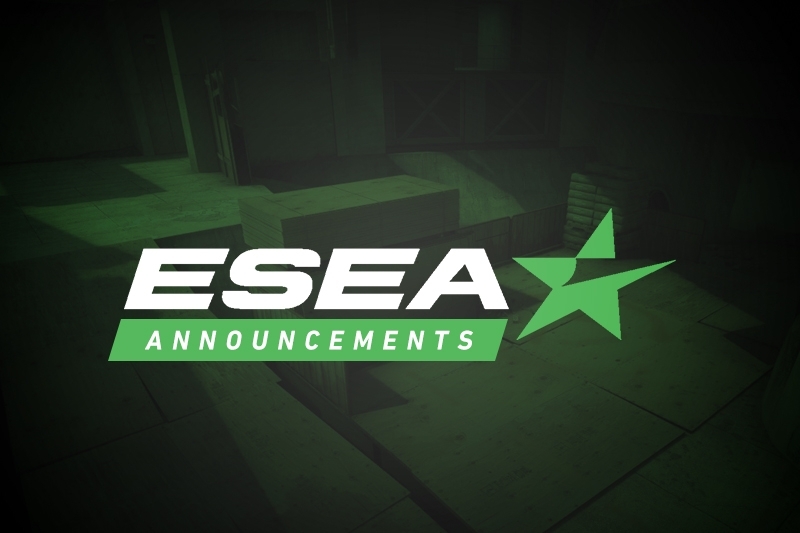 First in the upper bracket, Masked took on FURIA in a rematch from the ESEA Advanced Season 29 playoffs. Unfortunately for David "Delta9" Shafer and Masked, the result was the same, as the Brazilians cruised to a swift 2-0 victory. The second upper bracket match saw Big Frames (ex-Blight) take on The Fundamentals. This tilt was closer than the previous, with Yan "PRDTR" Davtian and his side just barely falling short in the first map 16-14. Inferno was not a similar story, however, as Robby "ROBBY1" Robshaw topped the board for his team in a decisive 16-6 victory. Both Masked and Big Frames are still alive in the tournament, but have now fallen to the lower bracket. 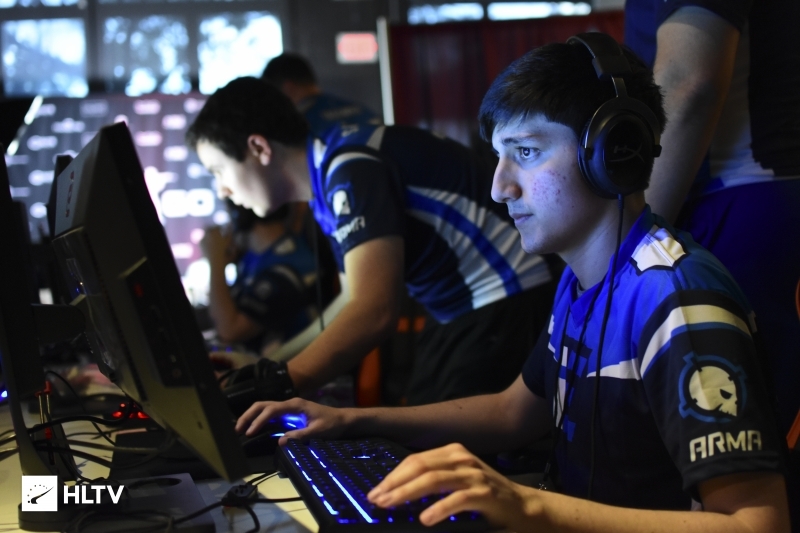 Both lower bracket matches saw similar patterns as the previous, with the first maps being closely contested, followed by a stomp by the victorious team. The results see ex-Velocity and Vault relegated from MDL down to Advanced. The winners of tomorrow's matches will face each other in the last match of the bracket on Friday, which will determine the third and final team to gain promotion to MDL next season. The losers will regretably return to Advanced for another season.